Want to test your skills? Reg today! 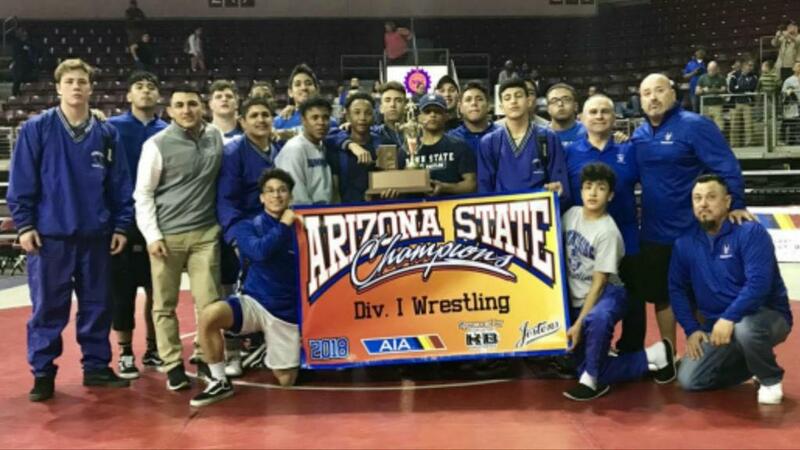 Sunnyside High School in Tucson, Arizona, has made a name for itself throughout the wrestling world. Founding father Don Klostreich was “a man of great vision, who inspired an entire community with his motivational spirit,” cites a current coach, Fernando Villaescusa. 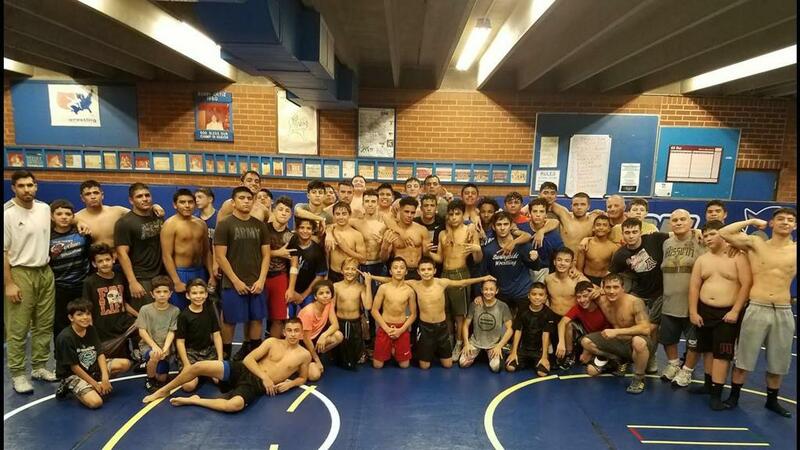 Others in the wrestling room today include Coach Mike Bravo, Coach Will Olivas, Coach Anthony Leon, and Coach Ray Pina. 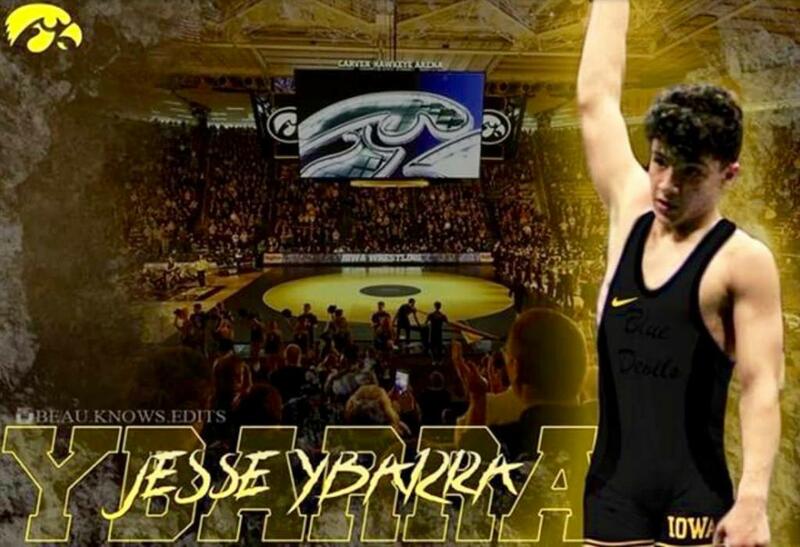 Concludes Coach Villaescusa, “Life is all about finding a way through difficult times and situations.” For the Monster Match, “with the valued support and assistance of Ed Gutierrez and RMN Events,” Coach V is bringing a loaded high school team to do battle with all the other national wrestlers.